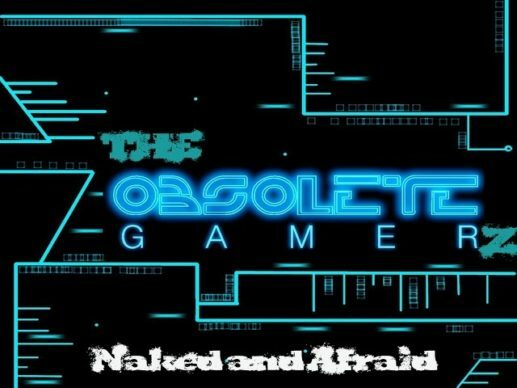 We’re bringing together the best of many of our other web series such as Alt F4 and Beyond the Gamer Trailer and incorporating them into OGS to delivery what we hope will be one entertaining show. For our first episode we are still getting used to the new format and it was a little clunky, but we will be adding a lot over the next few shows to deliver and fun and informative experience. 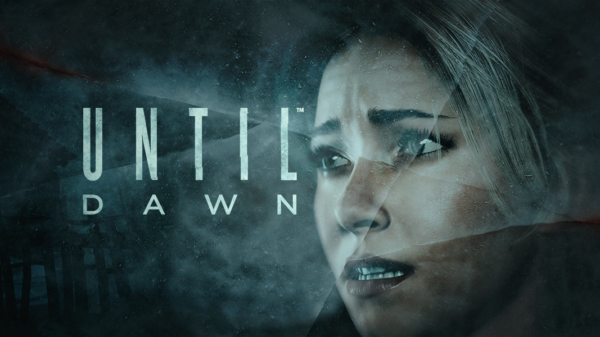 The gamers continue to get inappropriate as they discuss what would occur if they were put in some survival horror games and how different groups of people would react to being put in horror situations and it just goes downhill from there. 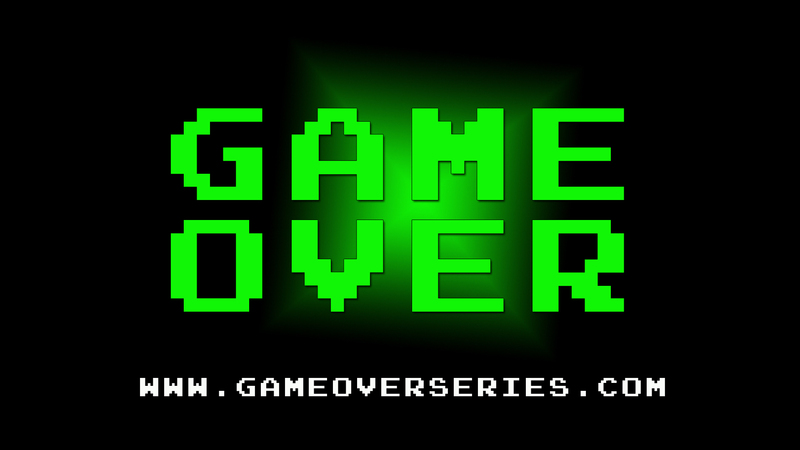 A few weeks ago we posted an article about the upcoming series called Game Over that showcases a video game store and the funny stories and interactions that happens within. We had a chance to talk with the makers of the series about how the came up with the idea and what we can expect from the show. So I thought, here I am leaving the active game development industry to attempt to make movies and television shows in traditional Hollywood, while at the same time continuing to play games and hang out with my game industry friends… I was experiencing a unique culture clash between two industries and I thought it might be interesting to capture some of the moments with a video camera. 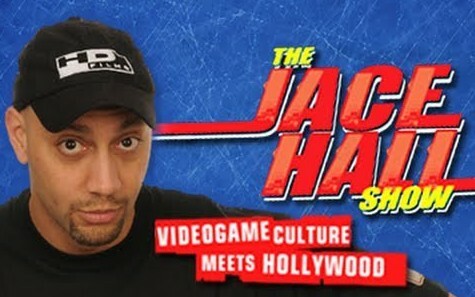 And so The Jace Hall Show was born! On the back wall were several classic arcade cabinets including Defender, Joust and Robotron. The systems were all from Retrocade and Alex explained that originally he wanted to keep the classic original cabinets, but it is truly a lot of work dangerous even to care and maintain due to the circuit boards and electronics used in those older systems.